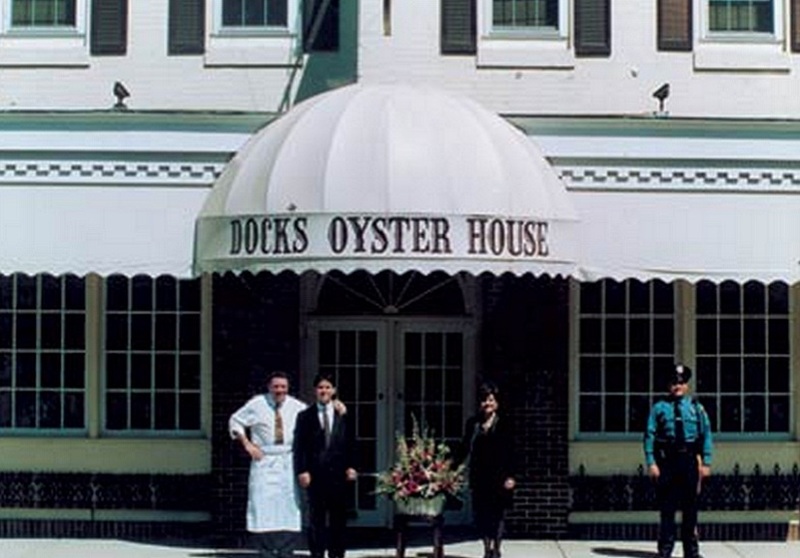 In 1897, Harry “call me Dock” Dougherty opened Dock’s Oyster House with 60 seats and very high standards. 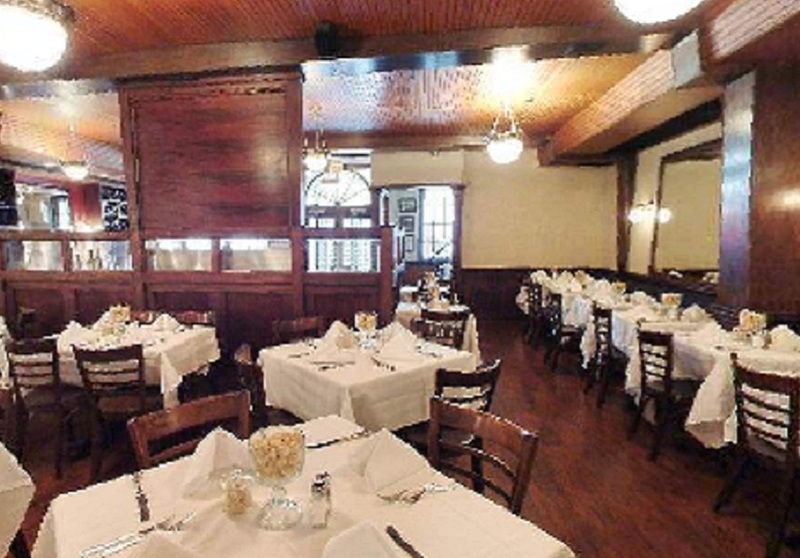 Harry’s vision of a fine restaurant which served the best seafood and steaks available in a warm, friendly environment has been carried on by three generations of Doughertys who share his commitment to quality and service. 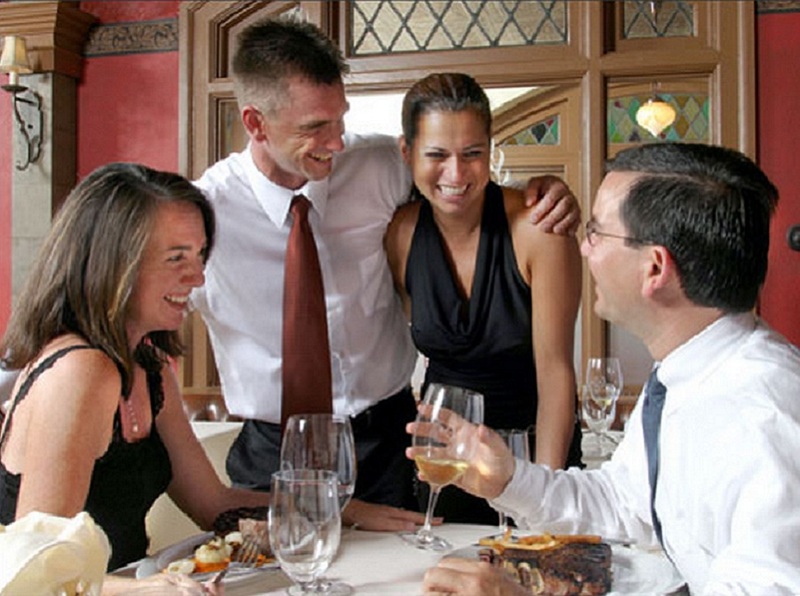 That commitment has sustained Dock’s through two World Wars, the Great Depression, and the decline and rebirth of Atlantic City, and has established the family owned restaurant as a local institution. 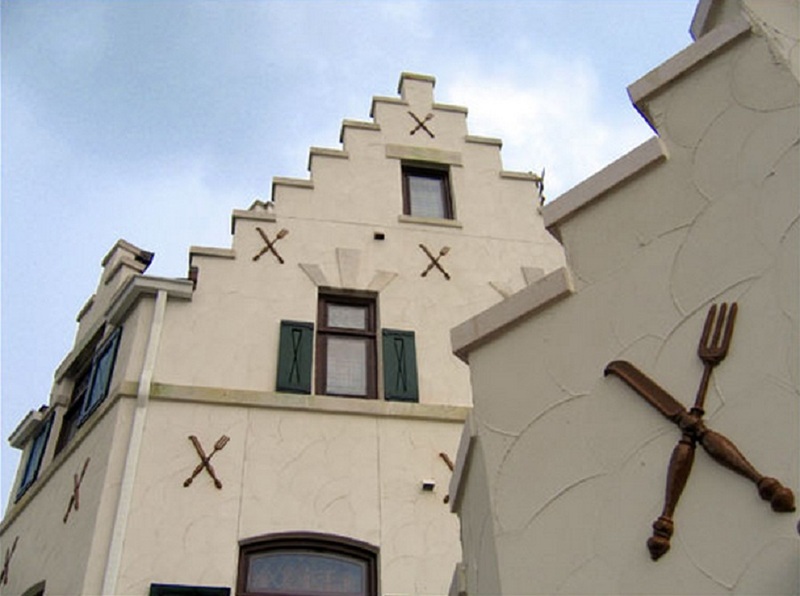 Over the past century, the Knife & Fork Inn has led a long and colorful life, making it one of the oldest and most historically charged establishments in Atlantic City. Standing where Atlantic, Pacific and Albany Avenues converge, the Knife & Fork was originally established in 1912 by then Atlantic City Mayor William Riddle, the Commodore Louis Kuehnle, and their cronies as an exclusive men’s drinking and dining club. The second floor was graced with curtained dining alcoves and a separate “ladies lounge” where women, who were not permitted at the bar, waited to be summoned. Private rooms on the third and fourth floors were used for gambling and, perhaps, other activities. Experience the Knife & Fork for yourself, and discover the restaurant that again has everyone talking. Tell ‘em Nucky sent you. Electrify the Night. Every night at Tropicana holds the promise of being one you will talk about for years to come and hope to repeat as soon as possible. With a dozen different bars, lounges, and clubs under our roof, you can play all night. The Quarter at Tropicana houses an unprecedented selection of world-class dining options, a stunning array of red-hot entertainment and nightlife venues, chic retail establishments, and the most luxuriant spa facility in Atlantic City. The Quarter at Tropicana Casino and Resort holds bragging rights to the largest nongaming expansion in the history of Atlantic City.